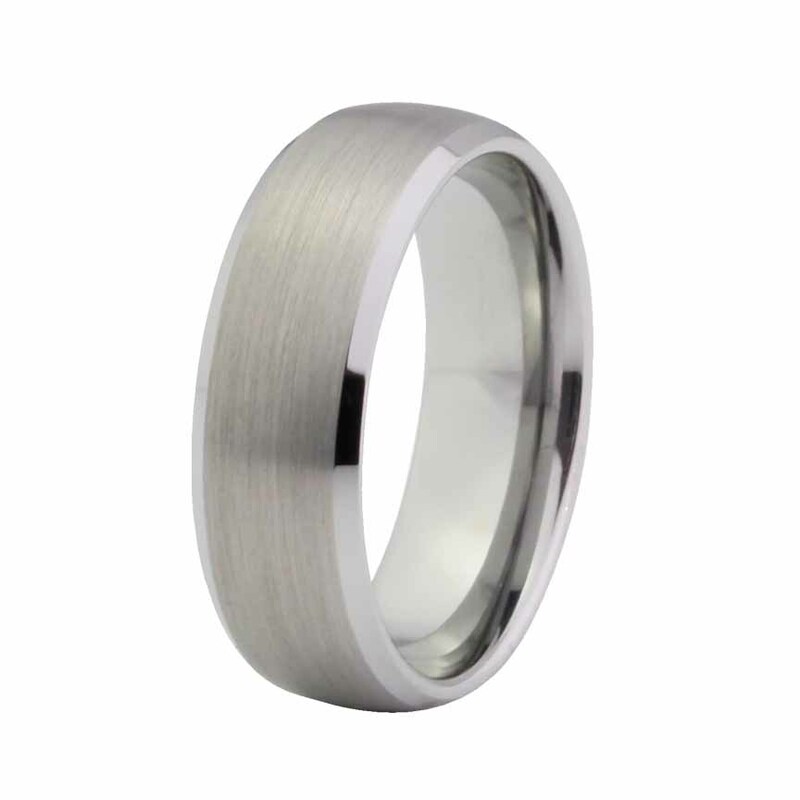 Natural Tungsten carbide's (non-plated) flawless features and virtually scratch-proof nature create a look and feel like no other. 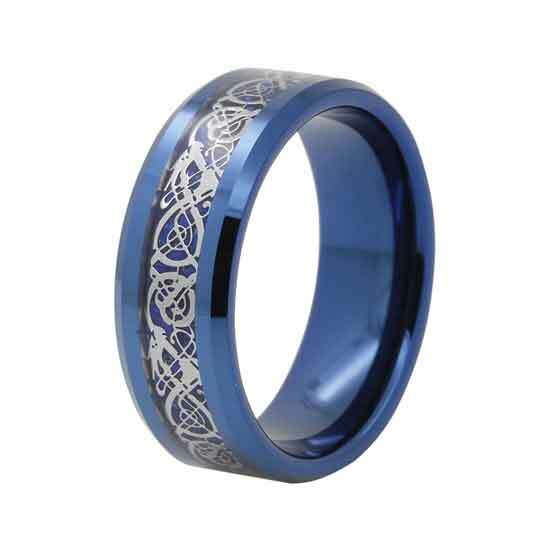 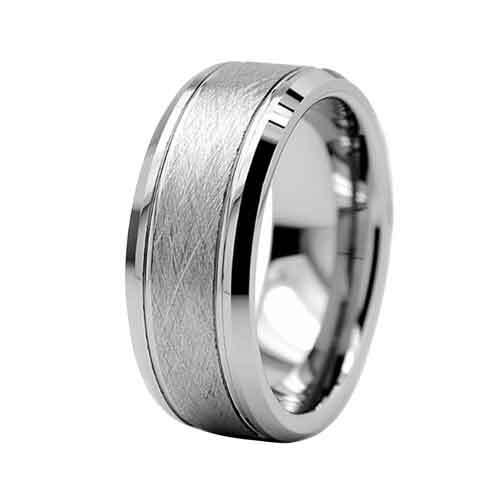 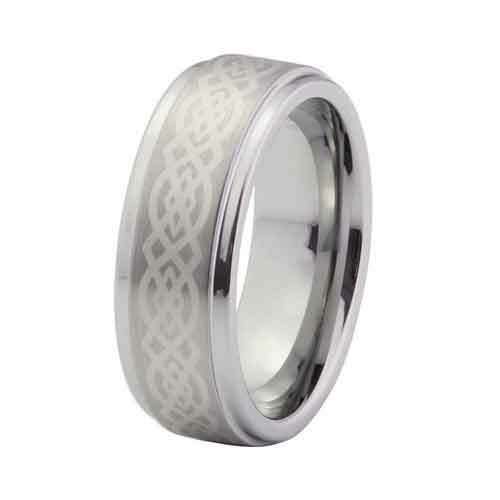 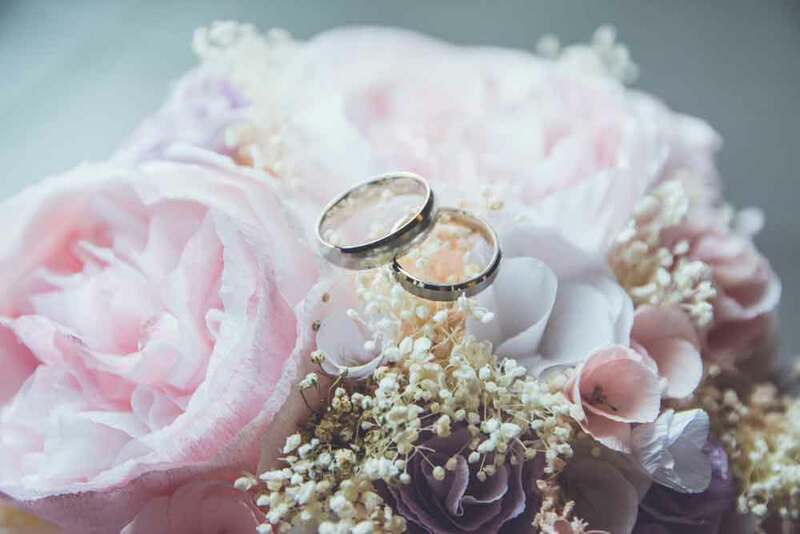 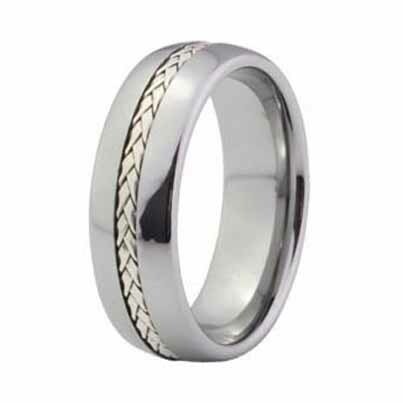 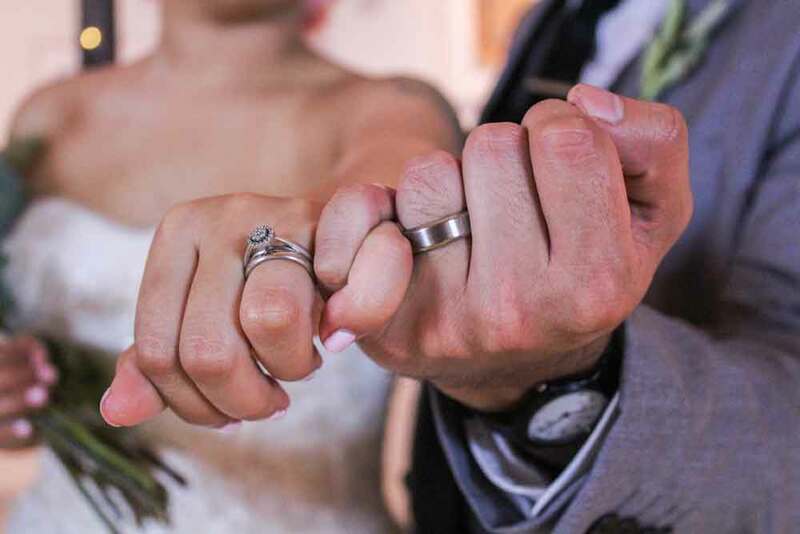 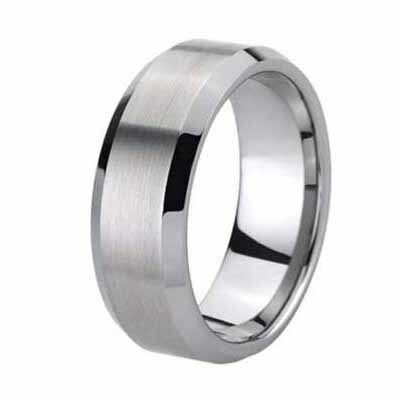 Select from a vast array of tungsten rings sure to match your look perfectly, whether it's traditional classic styles or something more modern. 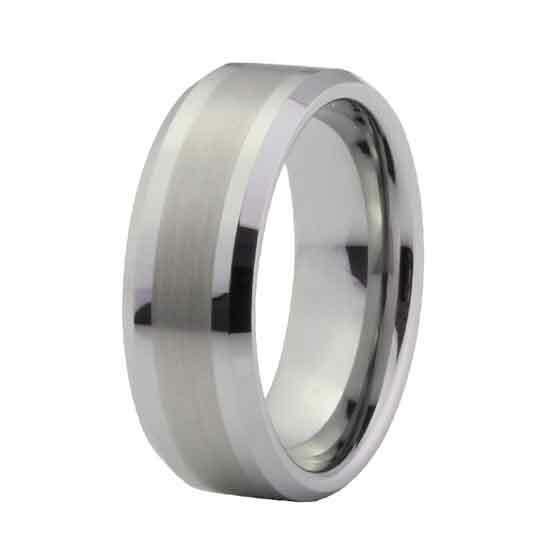 Titanium is rated a 6 out of 10 on the Mohs hardness scale and is very resistant to scratching compared to most metals. 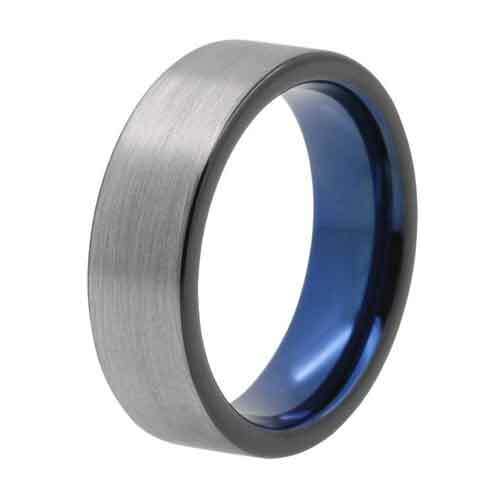 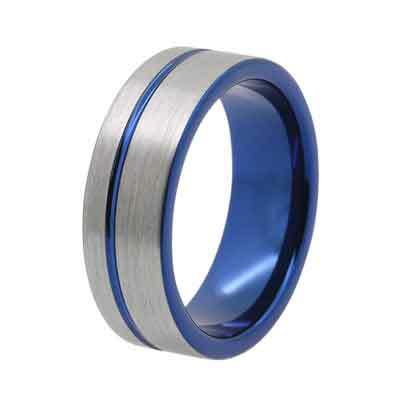 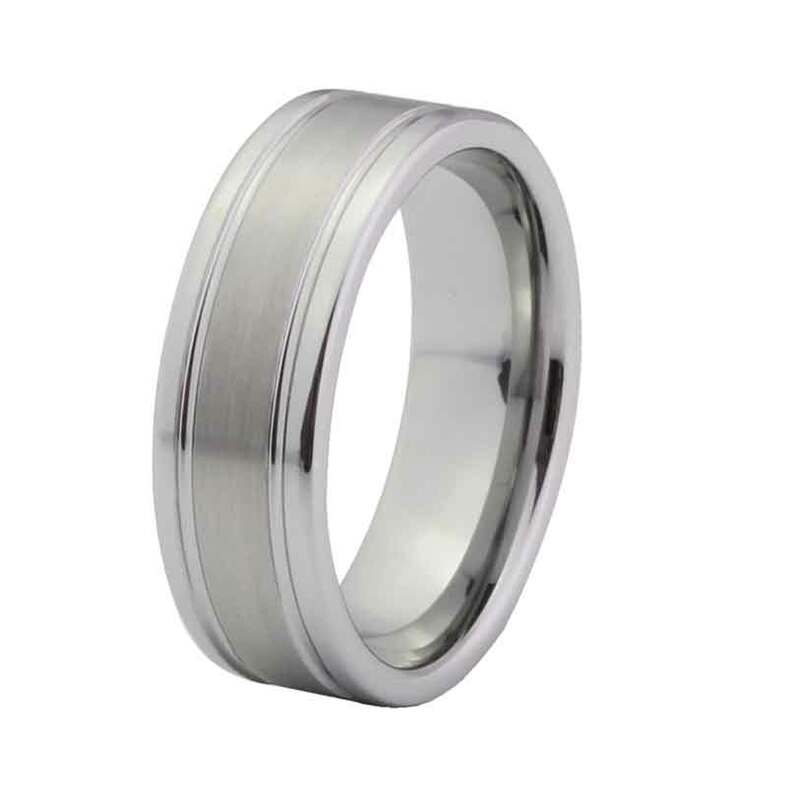 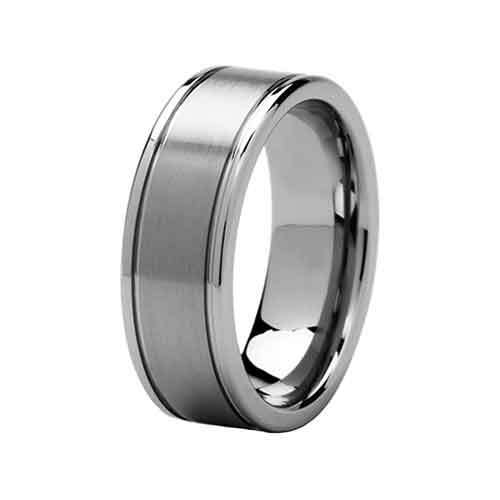 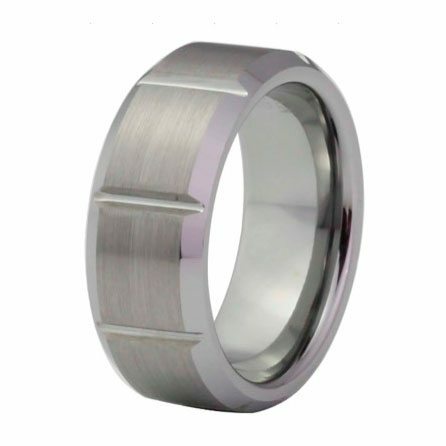 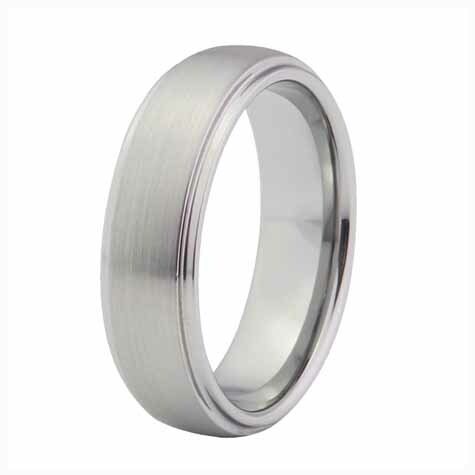 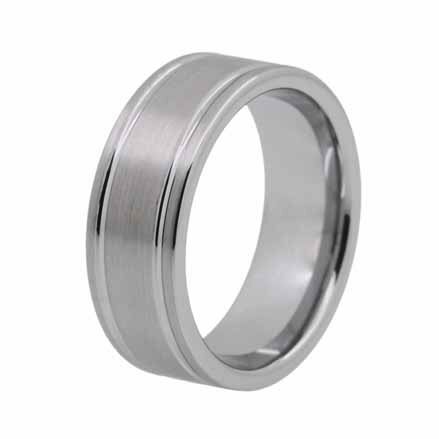 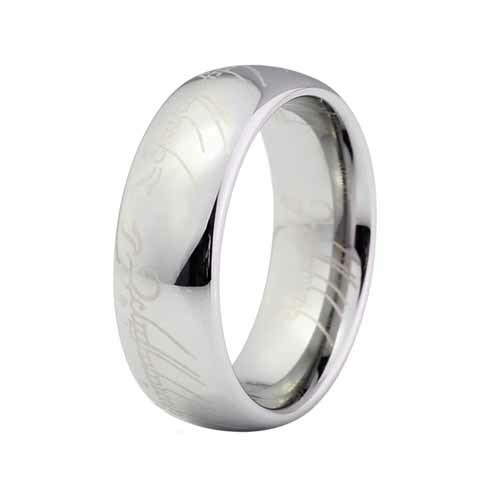 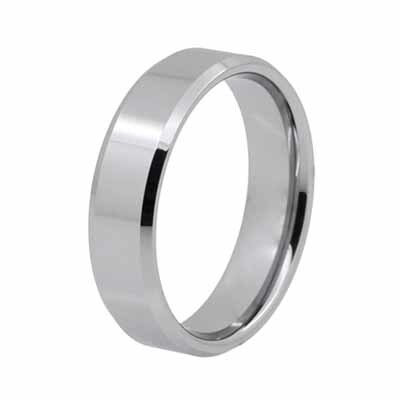 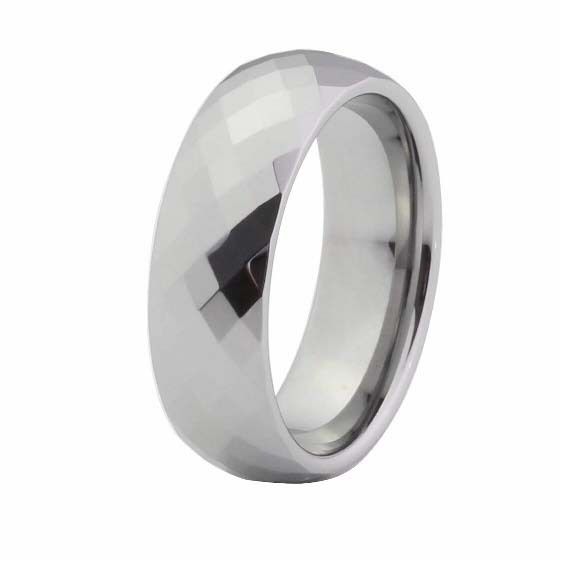 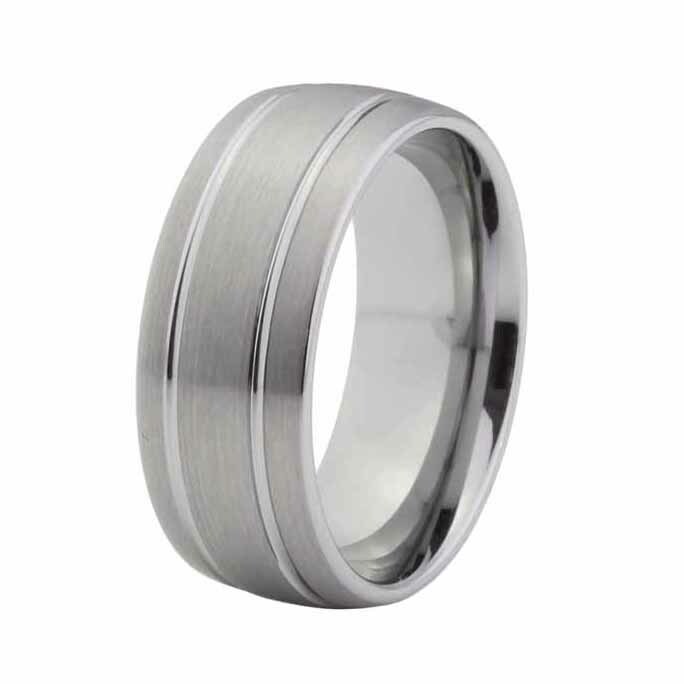 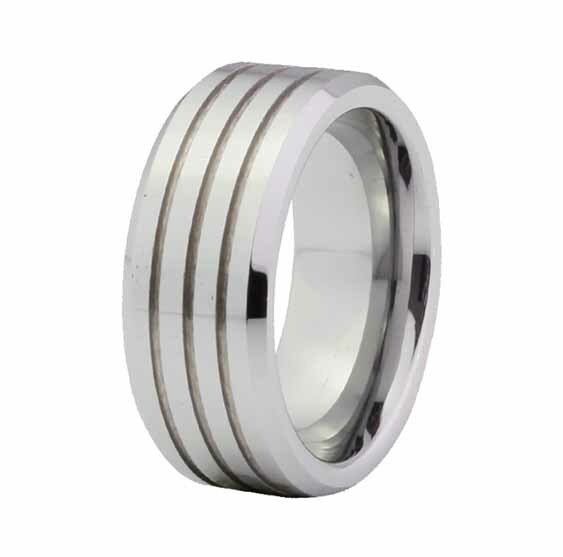 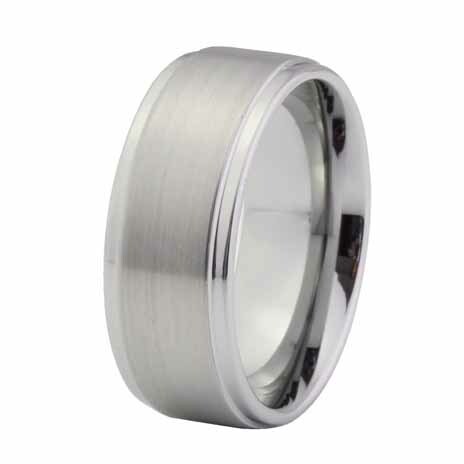 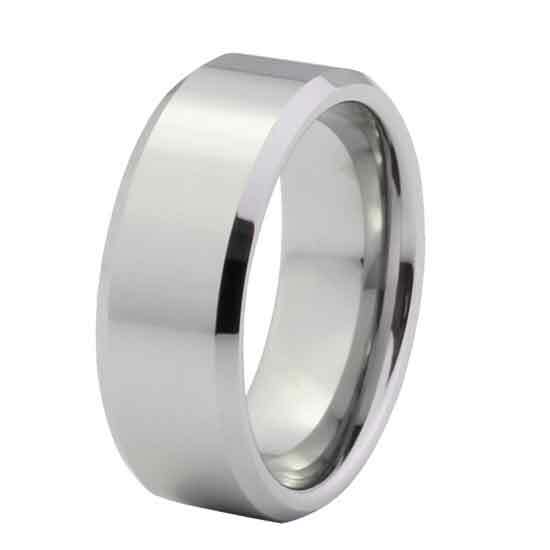 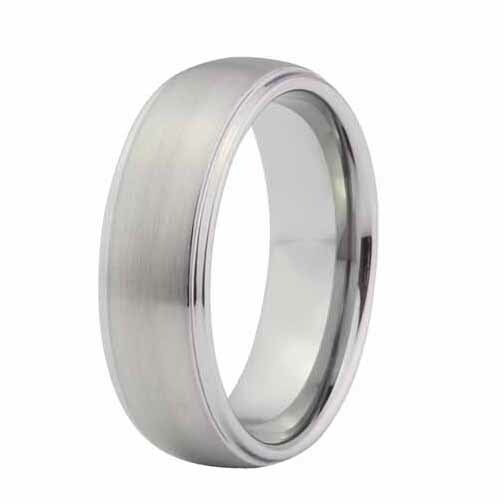 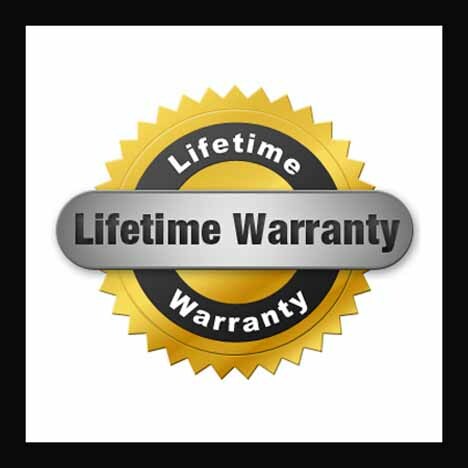 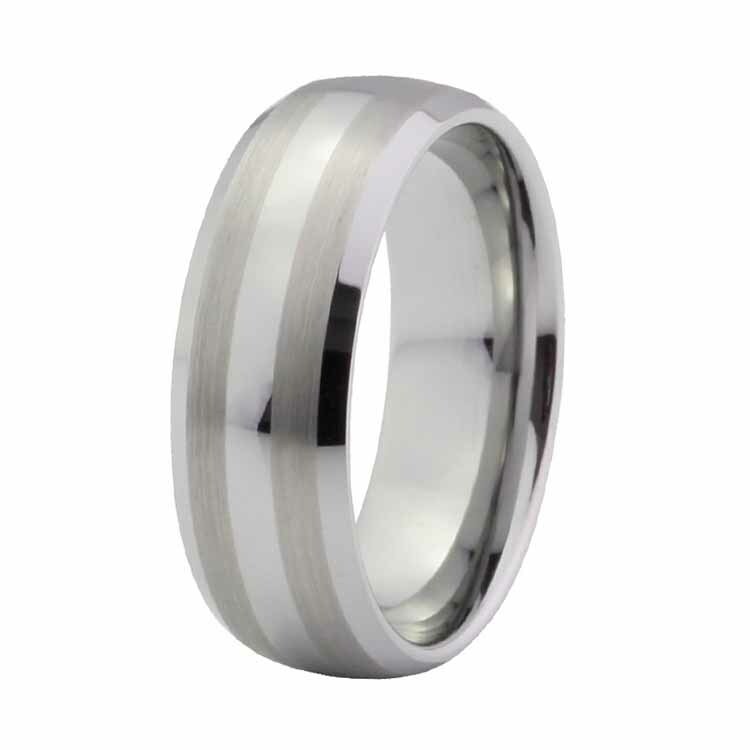 Natural tungsten (non-plated), which is rated an 8.5 is the most scratch resistant metal known to man. 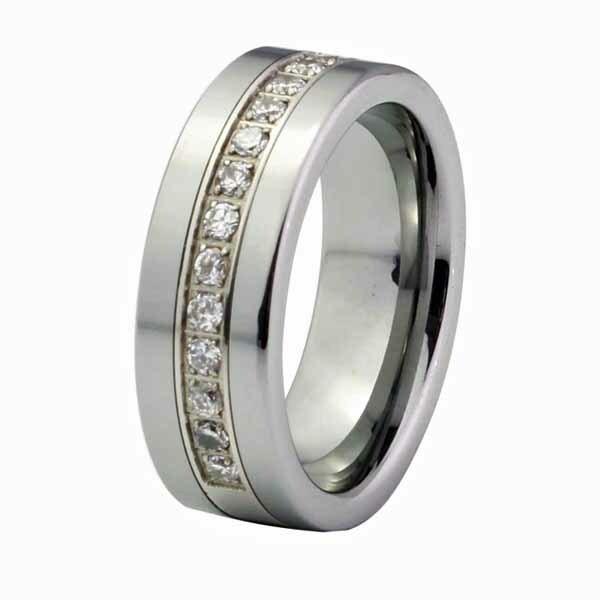 The hardest material known to man is a diamond, which is a 10 out 10 on the Mohs hardness scale.